Finally, a major step forward! In autumn, the project partners created the first set of learning modules that will be offered as part of a comprehensive English language study programme for the health care profession. 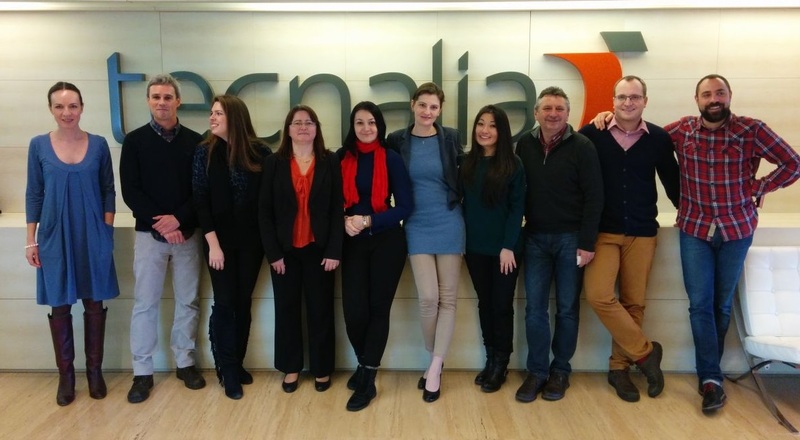 The third consortium meeting was hosted by Tecnalia in the Basque country with very positive outcome: the first set from a total 20 modules are now ready with internal pre-piloting starting this spring. At present the on-line learning platform is currently being developed and listening and video materials that supplement the modules are being recorded. The modules and the media platform will be available for piloting from September 2016. In line with the European Erasmus+ programme, the learning material will be available for free under the CC BY-NC-SA license. We invite you to test the new programme with us. Please have a look at the preview pages in the Results section . We hope you like it! More on offer shortly so do come back soon or get in touch with us now!